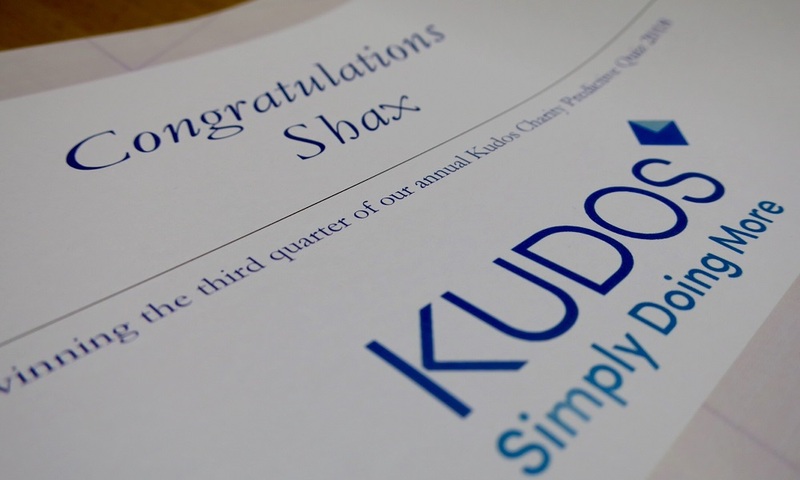 Shax were delighted to be the winners of the third quarter of our Kudos charity prediction Quiz 2018 and to receive a donation to their charity. On behalf of Shax Jessica predicted that New Zealand would play England in the final of the Ruby World Cup Sevens and there would be another dramatic rise in contactless card sales compared to the third quarter of 2017. We had a large number of entries for the 2018 quiz, the year has flown by and with only the fourth quarter to go and a number of charities in the running it will be exciting to see who’s the over all winner. 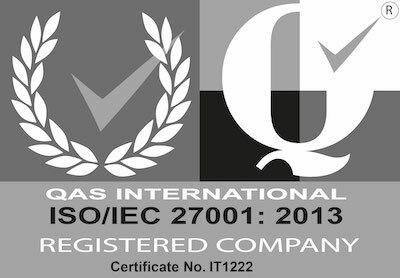 Look out for the new quiz for 2019 which we will be sending out in December.